He's the president! he can do anything he wants! 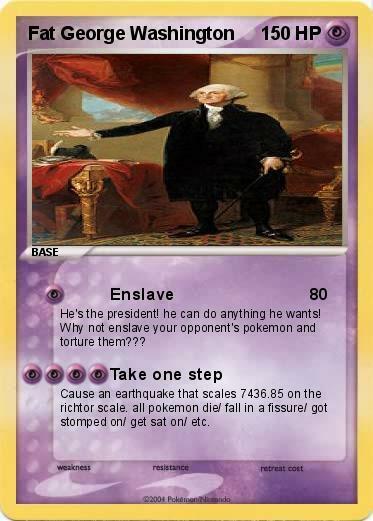 Why not enslave your opponent's pokemon and torture them??? Cause an earthquake that scales 7436.85 on the richtor scale. all pokemon die/ fall in a fissure/ got stomped on/ get sat on/ etc.